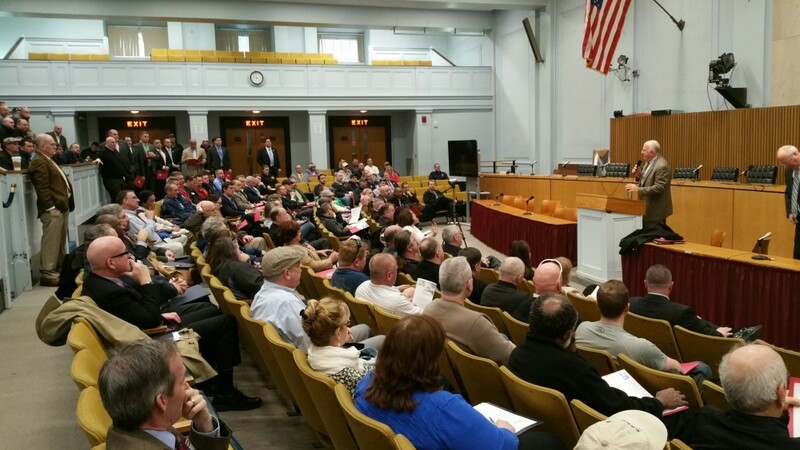 Today NAGE National President David J. Holway wrote a letter to members in the Massachusetts House of Representatives. The letter, included below, asks members to level the playing field for state employees and equalize health care contributions at 20 percent for all state employees. Please contact your state representative and ask them to sign on to Rep. Chan’s amendment number 903.